Euro Hostel Liverpool offers cheap hostel accommodation in Liverpool city centre. At Euro Hostel Liverpool we offer contemporary accommodation at budget friendly prices. We're located in the heart of the city, so you can experience The legendary Cavern Club, get some retail therapy in the trendy shopping centres or grab some grub and get the pints in on Seel Street – one of the coolest streets in the U.K. Liverpool's ongoing urban regeneration and creative vibe makes it one of the country's key cultural hubs and the perfect place to find unique restaurants, quirky bars and a ton of nightlife. Our rooms come in a range of sizes. With VIP facilities for big occasions, free Wi-Fi, late check-out and Hatch Bar with Sky Sports and club nights – we've got your base covered. Beds to private suites. 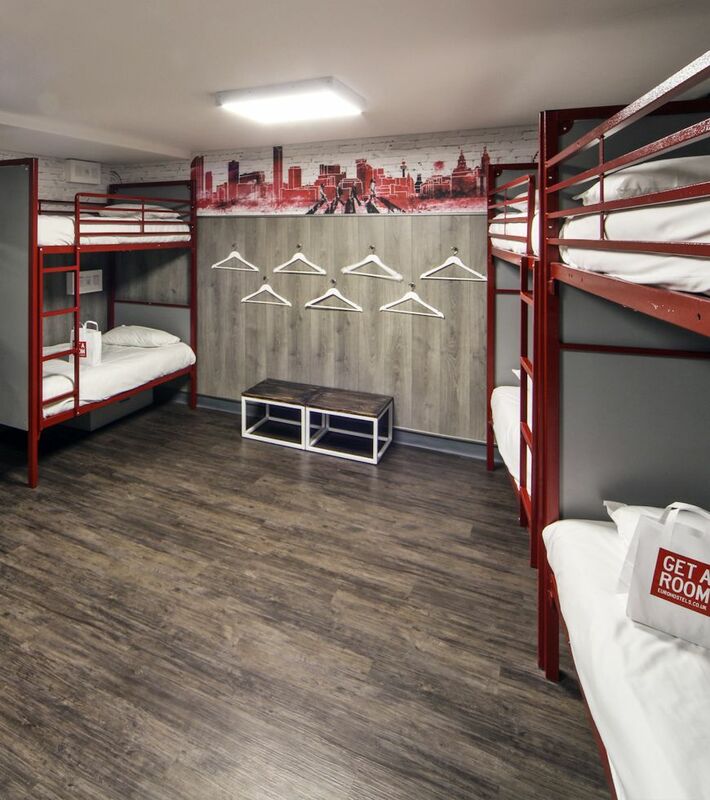 Our prices start from £14.00 at Euro Hostel Liverpool. Our rooms come in a variety of sizes perfect for groups as well as solo travellers and with free Wi-Fi, an in-house bar and 24 hour reception we’ve got everything you need for a great stay. From bunk beds in shared dorms to brand new VIP suites, it's choice and comfort at a budget-friendly cost. What more could you want? We serve food til 21:00 - FYI the burgers are our specialty. We're also pretty good at knocking up a “fill your boots” breakfast from 08:00. Our late license means we’re open til 02:00 at the weekend and 23:00 the rest of the week. From big screen sports to pool tables and weekly promo offers – start or end your night with us or hire the whole venue for free. 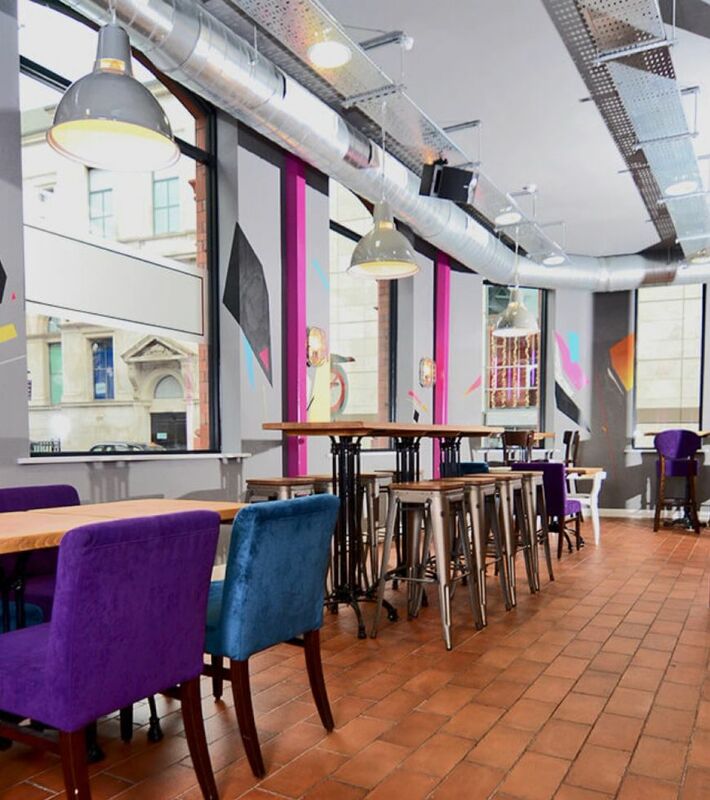 Euro Hostel Liverpool is located right in the heart of the City Centre. It’s just around the corner from the world famous The Cavern Club. 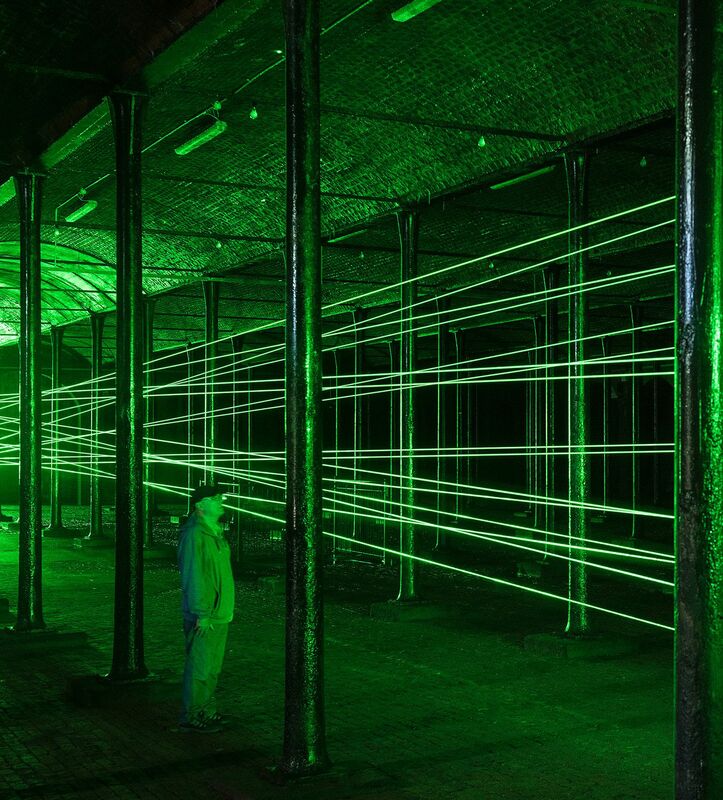 Liverpool is the perfect place to find unique restaurants, quirky bars and a ton of nightlife. Find out what you can get up to during your stay at Euro Hostel Liverpool. Head to our FAQs page to find out our most commonly asked questions about Euro Hostel Liverpool.